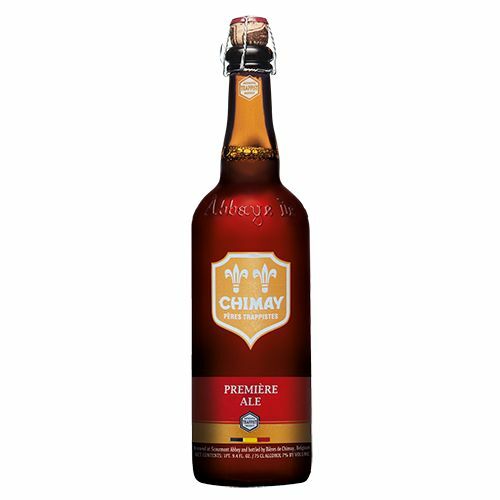 "The Chimay Red Cap, or 'Première', in 750 ml bottles, is the oldest of the Chimays. 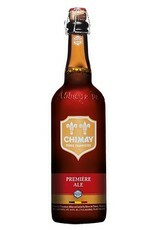 This Trappist beer possesses a beautiful coppery colour that makes it particularly attractive. 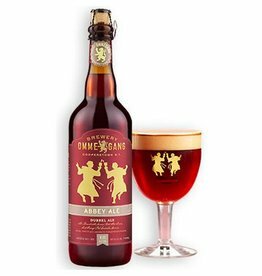 Topped with a creamy head, it gives off a slight fruity apricot smell from the fermentation. The aroma felt in the mouth is a balance confirming the fruit nuances revealed to the sense of smell."